1. Avoid alcohol for 24 hours before the treatment day. 2. We recommend avoiding direct sunlight and use of sunbeds for 5 days prior the procedure of SMP Treatment. 3. Avoid coffee and other drinks containing caffeine for 12 hours before treatment. 1. Avoid alcohol for 24 hours after treatment. 2. Redness is normal side effect of SMP. The area may be sensitive for 24-48 hours, depending on each individual skin type. 3. Do not wash your head for 4 days after the treatment. 4. If your scalp becomes very dry, start moisturizing the area from 5th day after your treatment. 5. During the healing process, we recommend avoid sweating. We advise to wait minimum 4 days before coming back to physical activities, which may cause sweating. 6. 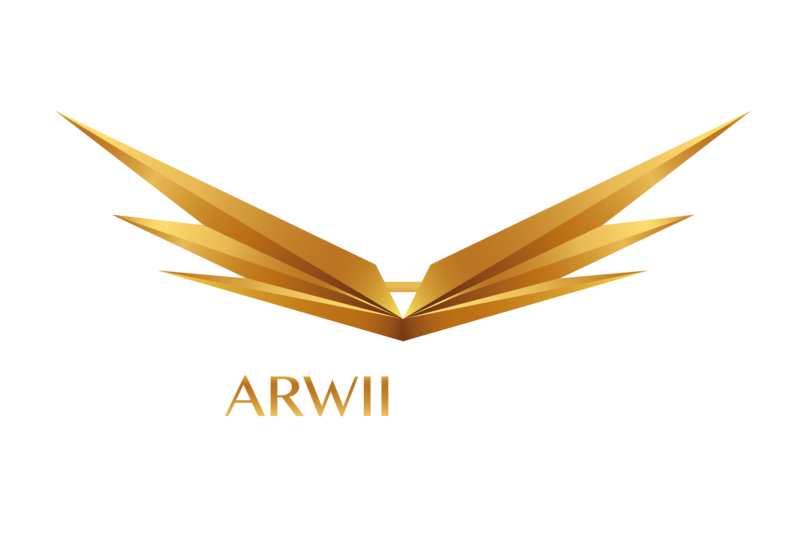 It is highly recommended to avoid shaving your head for minimum 4 days after scalp micropigmentation treatment. 7. Do not expand your scalp to the sun without Sun Cream SPF 50 for minimum 10-14 days after the treatment. 8. If any disturbing signs appear PLEASE CONTACT US IMMEDIATELY!